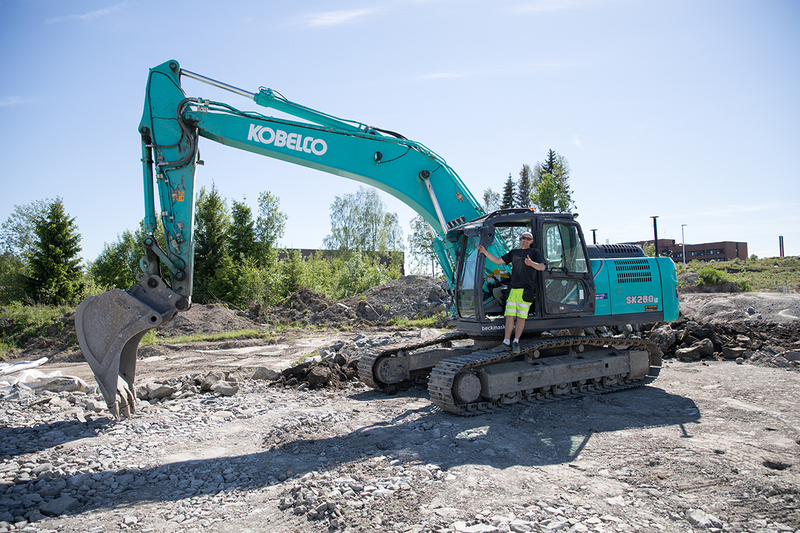 Wieslaw Kowaleski - Kobelco Construction Machinery Europe B.V.
Wieslaw Kowaleski is not your typical Norwegian excavator operator because he is actually from Poland! However, that’s where the difference ends. 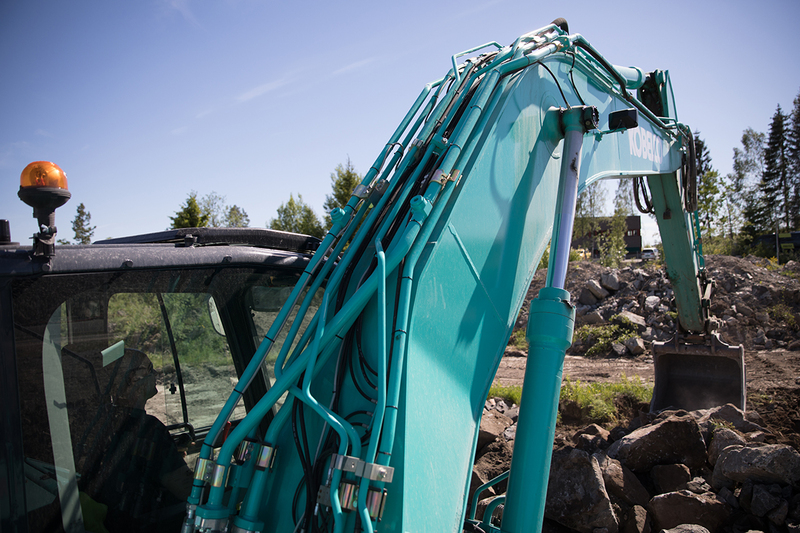 Like so many workers in the construction industry, Wieslaw has climbed the ladder from ground-worker to excavator operator, which he has been doing for the past five years. 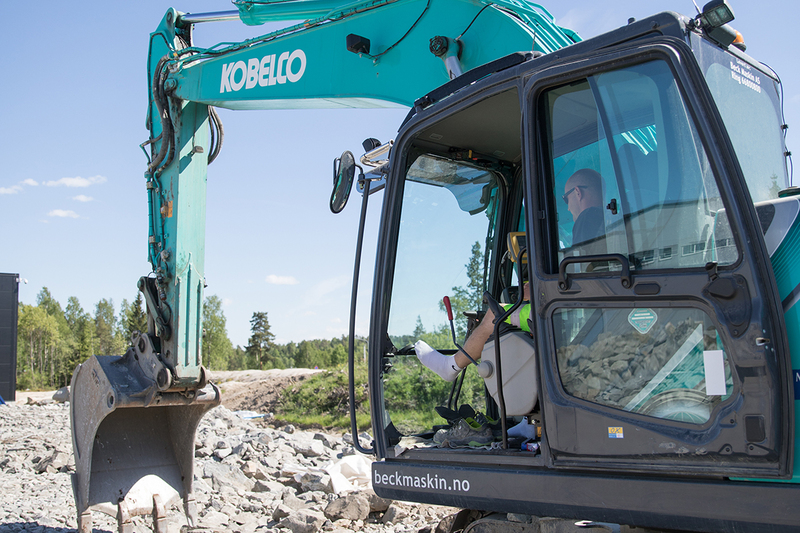 Under the Norwegian sun, Wieslaw’s operating skills join as one with the Kobelco’s operating performance. 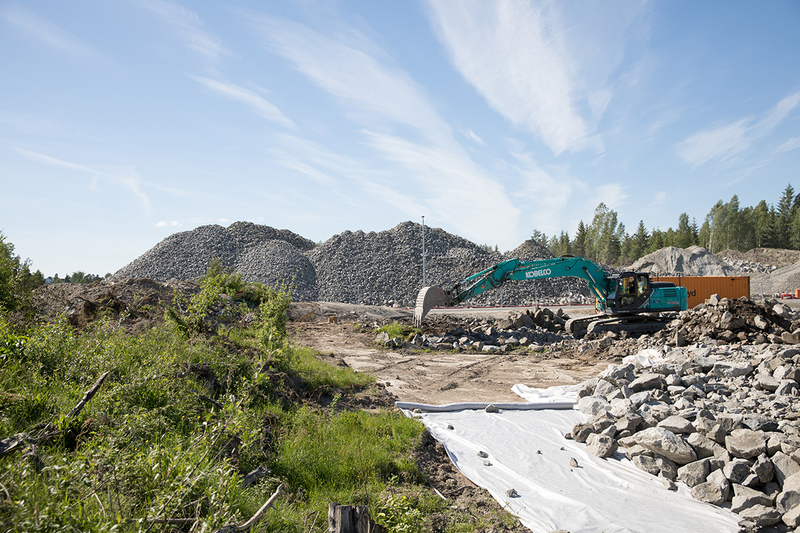 The action of ground clearance and levelling of exploded rock to provide an almost natural base for a new industrial building is swift and sure. The optional 3D GPS system is almost redundant at this stage because Wieslaw’s eyes operate like dual spirit levels. With window and door closed, Wieslaw is at home with just the gentle hum of the Hino engine. It’s a fact the SK260LC-10 is quiet even at high rpm. 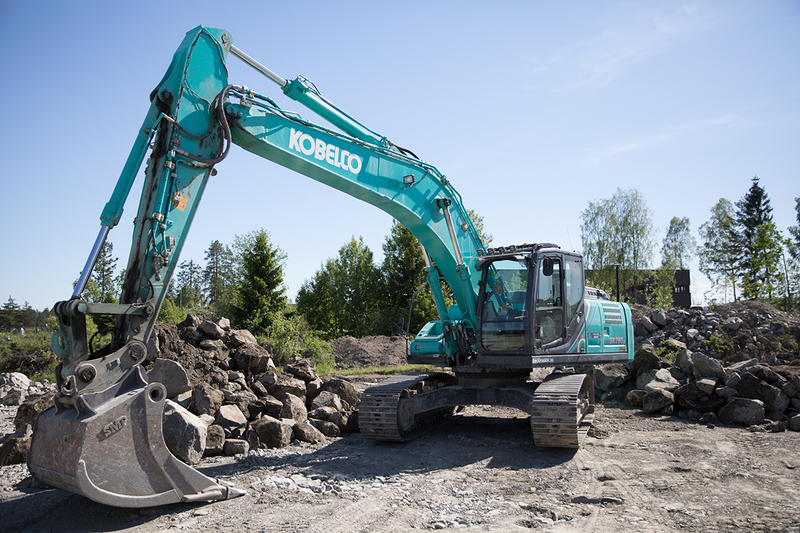 With just over 1,000 recorded working hours in 15 months and working through a cold, harsh winter, it’s interesting to note Wieslaw’s Kobelco doesn’t really carry scars of a hard life and probably never will. 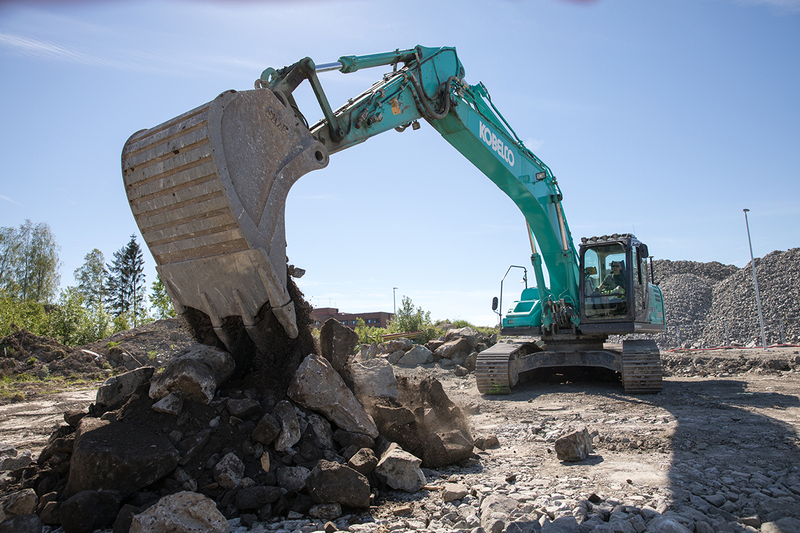 When you get to operate a Kobelco it soon becomes a partnership; one where you look after each other no matter the situation.